Animal Relief Foundation Aruba is a not for profit corporation Animal Relief Foundation Aruba is a not for profit corporation 501(c)3 charity that was founded and is operated by a group of concerned tourists. 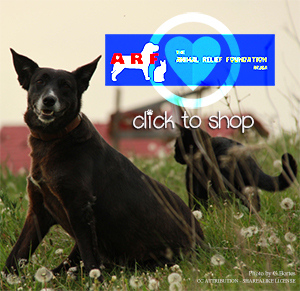 Our goal is to raise funds so that we can provide care for homeless, hungry and neglected animals. Our care includes veterinary services, spay and neuter, shelter, food and placement into loving homes.